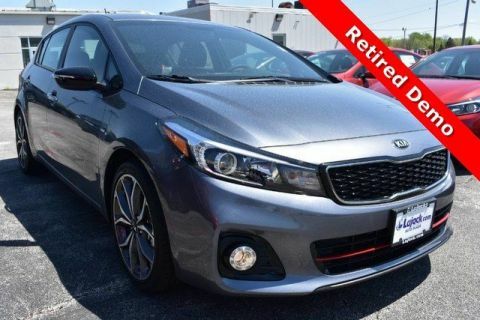 Delivers 46 Highway MPG and 51 City MPG! 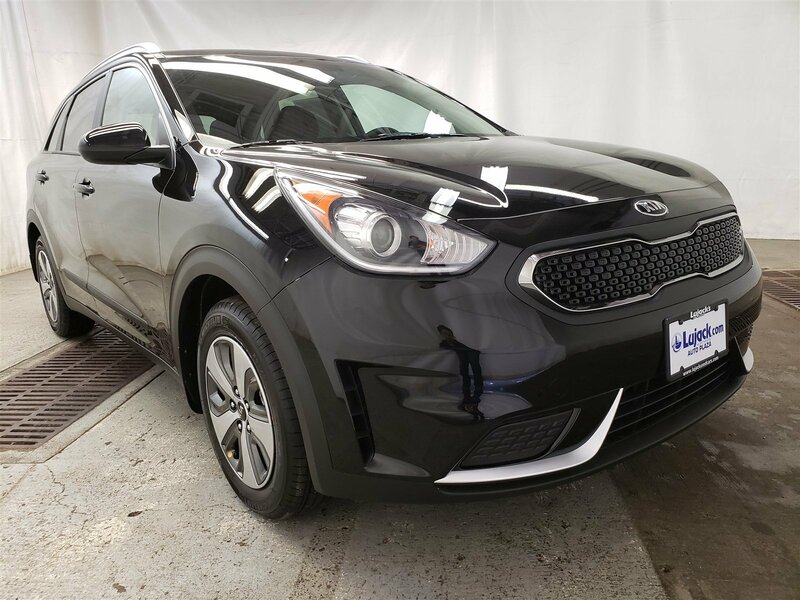 This Kia Niro boasts a Gas/Electric I-4 1.6 L/96 engine powering this Automatic transmission. Wheels: 16 Alloy w/Cover, Variable Intermittent Wipers, Urethane Gear Shift Knob. 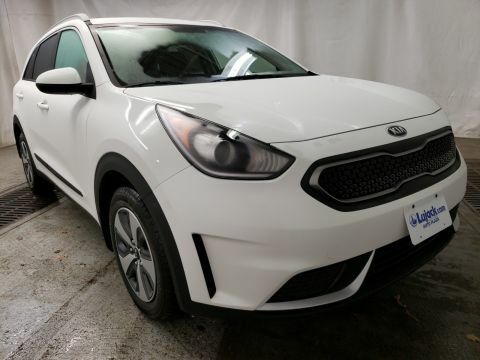 * This Kia Niro Features the Following Options *Trip Computer, Transmission: 6-Speed Dual-Clutch -inc: sport mode, Tires: P205/60R16 Michelin, Tire Specific Low Tire Pressure Warning, Tailgate/Rear Door Lock Included w/Power Door Locks, Strut Front Suspension w/Coil Springs, Spare Tire Mobility Kit, Single Stainless Steel Exhaust, Side Impact Beams, Roof Rack Rails Only. 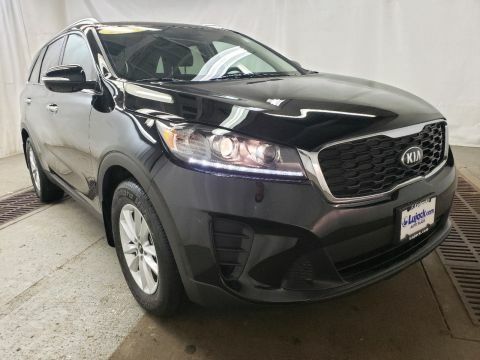 * Stop By Today *Test drive this must-see, must-drive, must-own beauty today at Lujack Kia/Mazda Used Car Center, 3707 N Harrison St, Davenport, IA 52806.